If you're sick of paying rent then pay attention! 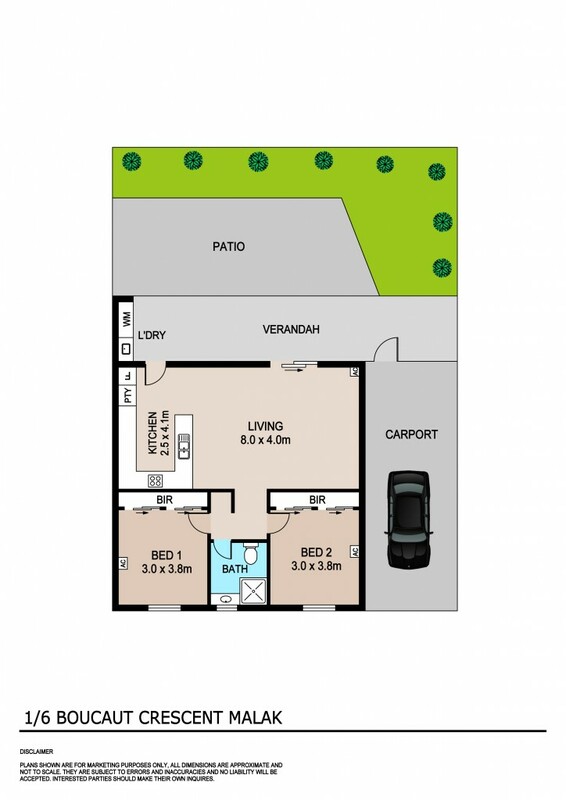 Conveniently located within an easy strolling distance to the Northlakes Shopping centre and the Darwin Golf Course, this 2 bedroom ground level home unit is a winner. The price has just been slashed so if you're ready to buy - NOW is the time. * Compact and functional the kitchen offers lots of bench prep space and more than enough storage options. * Perfectly located at the front of the complex ensuring easy parking for your car and Golf Buggy? * Great location with easy reach to schools, major shopping centres, Darwin Hospital, Darwin CBD, Palmerston, Winnellie and everywhere in between. If you're on a limited budget and prefer buying your own home instead of paying rent, then you're on a winner with this value packed home unit. Call today to inspect.